I have come across several methods that can be performed to prevent your Gmail Account from getting hacked. Gmail accounts which are controlled by Google Inc are now vulnerable to hackers and the rate at which Gmail accounts are being hijacked by hackers is to a very high extent. We all know the usefulness of Gmail accounts being one of the best Email hosting platforms that can be used to access all Google Products with all in one username and password, yet all of a sudden it's gone. Sad as it may sound but do you know that we are actually the one creating room for hackers to access our accounts? Let's go into the proper business for today. 1. Avoidance of Phishing Mails. 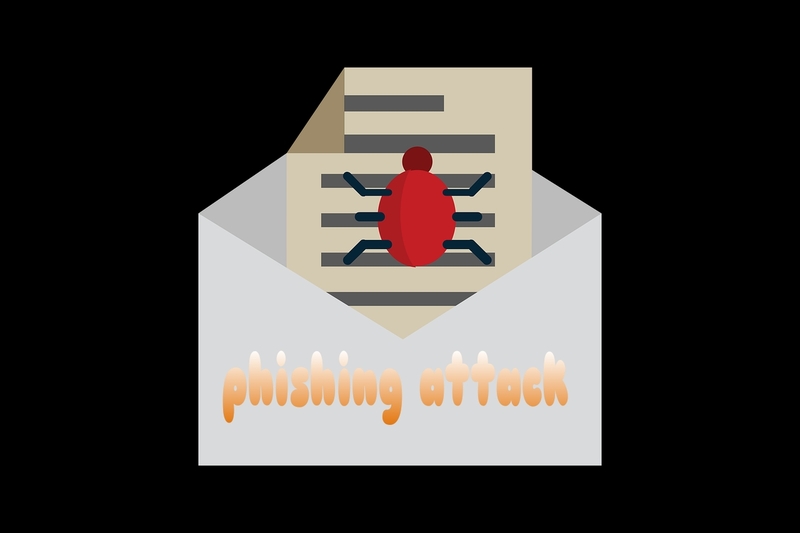 Try never to open any phishing emails which are usually found in the Spam folder. You know, spam messages are automatically moved into the spam folder for safety purpose. Though if you think the messages are not really spam, then you can view the mail and follow the link. But if the mail doesn't attract any sign of trust from you please don't try clicking on the link as it may be a way of accessing your Gmail account. • Your BVN has been deactivated. • Your Amazon Shopping has been shipped. WARNING>>> Do not click on the provided link. Just make a search for “Ugly Email“ in your Google Chrome browser ( i recommend you should make the search in Chrome Web Store). Having seen the Ugly Email from your search result, just click “Add to Chrome” and a new tab will be opened. This Ugly Email will be added to your Chrome and you can find it at the top right corner of your Chrome browser. Now to know if your Ugly Email is rocking well, log into your Gmail account and open existing emails or even new emails and if you should ever see a nasty eye that is somehow devilish in any of the mail you opened, then you should know it is a tracking email. This a very important task you must carry on when logging in your Gmail account. Try using the secure connection that is seen as HTTPS usually before the web address. Go to Setting»»General»»Browser Connection or better still, you should try using VPN like UltraSurf or VPN Robot for login. To get UltraSurf on your browser, it's an extension so just go to Settings»»Extensions, scroll down to the end and click “add more extensions”, from the displayed interface make use of the search bar by searching for UltraSurf and from your result click “Add to Chrome”. So whenever you are browsing with the browser, your connection becomes anonymous, though you can disable the UltraSurf if you wish not to use it for some websites. You really need to take this so serious as hackers may try adding filters to your Gmail account. These filters can secretly pass on emails so long the filter remains in your Gmail account. To be on a safer side, try getting rid of any filters that look suspicious to you. This may sometimes be useful most especially when you are surfing the internet with public devices found in places like Cyber Cafe, hotel and/or others. 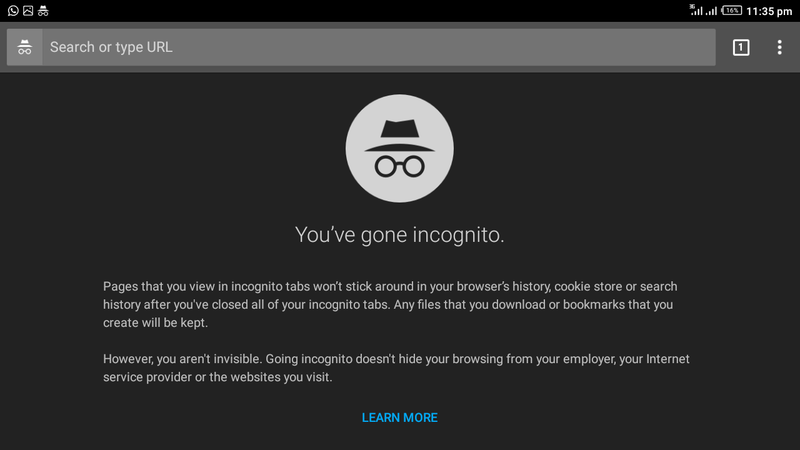 The usefulness of this Incognito or Private browser is to help you secure your connection so as not allowing cookies to store your web activities. 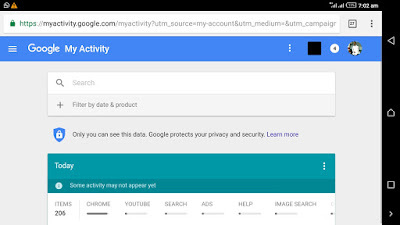 Using google authentication app and others. But I'm only in support of the text code as it is the safest means of verifying you are the one trying to log in. Of course, the hacker can never provide the security code sent to your device to log in. This is a very important task you should always do. You should always keep an eye on your Gmail account to track every activity going on in your account. To do this, just log in to My account and at the lower right corner of the platform, you will see “Last Account Activity” just click on details. There, you will see the devices accessing your account as well as the time and location they logged in. So if you notice any unauthorized login, all you have to do is change your password at that moment before the hacker does something else. 8. 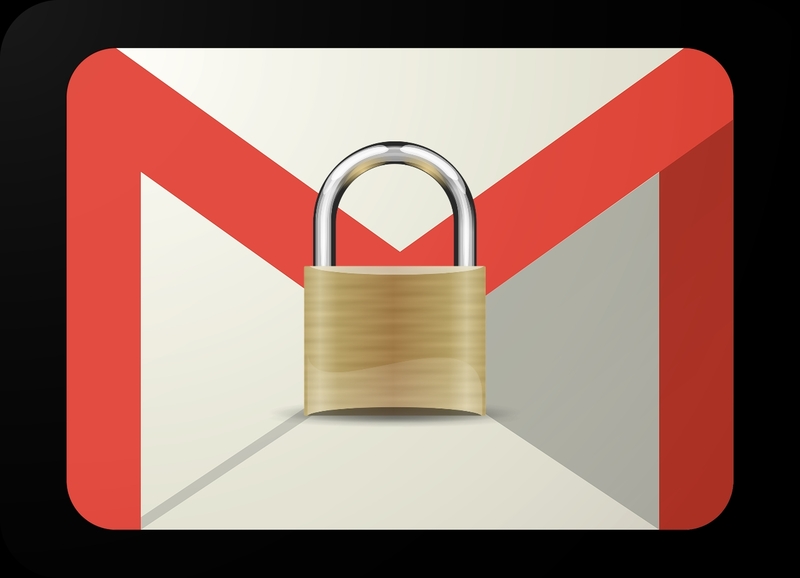 Avoid ignoring Gmail security alert. Most of us usually make this nasty mistake of ignoring security alerts sent by Google. You should know that Google only send those security alerts when they feel it's necessary for you to update your security. It may be that they noticed something fishy concerning your account and to make sure it's not hacked, they'll send you an alert to update your security. Do you know that apps are connected to your Gmail account? Whenever you use your Gmail to sign up for any third-party app, they are automatically connected to your Gmail account. Hackers can even try to connect an app to your account via play store and other means. So I recommend you should always remove unauthorized apps from your account by logging into www.accounts.google.com. 10. Always update your number. 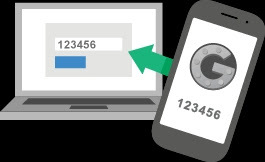 Never forget to always keep your mobile number up-to-date and if you should ever lose your phone number then try getting a new one and link it to your Gmail account because that's what google will always use to send you a security code. Do not disclose your password. Use a recovery email, that is, a secondary email. So above are the methods of securing your Gmail account from getting accessed by hackers. I hope I've been able to provide adequate security tips for securing your Gmail account. Please kindly share this post with others using the share buttons provided below.